BayWa r.e. 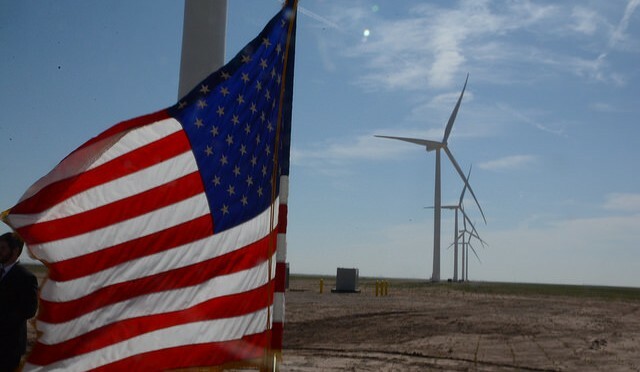 GmbH has sold its largest wind farm project in the USA to date, to the American investor NorthWestern Energy (NWE) for US$ 143 million (around EUR 130 million). The plant, located in South Dakota (USA), has a capacity of roughly 80 megawatts (MW) and was delivered within nine months, by May of 2015. The sale is still subject to approval by FERC and national antitrust authorities in the US. “This transaction shows how dynamic the North American market for renewable energy is and vindicates our decision to enter the wind and solar farm project business in the USA a few years ago. BayWa r.e., home to the BayWa corporation’s international business activities in the renewable energy sector, has been very successful here from the start,” declared BayWa AG’s CEO, Klaus Josef Lutz, who was immensely pleased with this agreement. 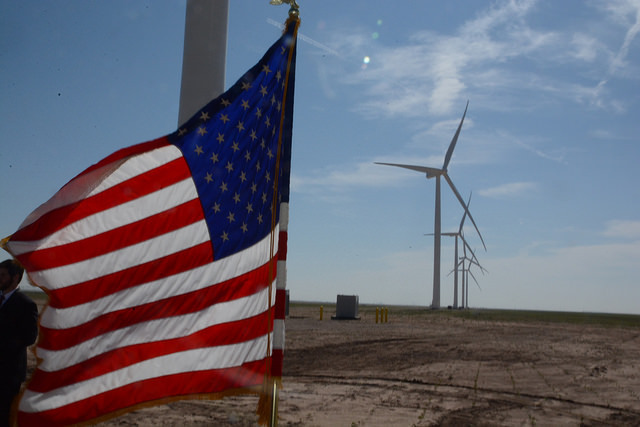 “The plant in South Dakota is our largest wind farm to date and our fifth large-scale project of this type in the USA. We will continue to expand our activities in North America and Europe and develop the Asian market,” stated Matthias Taft, BayWa AG’s Energy CEO and Chairman of the Management Board of BayWa r.e. With 43 turbines, this wind farm will supply a total of 31,000 homes with power and save around 225,000 tons of CO? per year. NWE is a US power company that delivers power and gas to businesses and residential customers in around 100 communities in South Dakota and Nebraska. “We’re pleased to see that our business model of efficiently providing turnkey plants proved convincing to NWE as well. 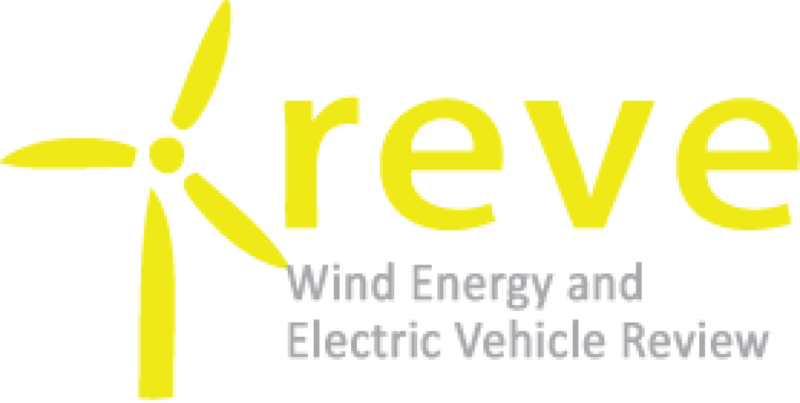 They will now be able to supply their customers with green power,” adds Florian Zerhusen, Managing Director of BayWa r.e. Wind, LLC, who manages the wind power plant business in the US. BayWa AG is a global company with core competencies in trade, logistics and services in the core business sectors of agriculture, energy and construction. BayWa AG was founded in 1923; its head office is located in Munich/Germany. In more recent times, the international orientation of the renewable energy sector has primarily focused on Europe and the USA.